Ice cascades and mixed terrain gullies. 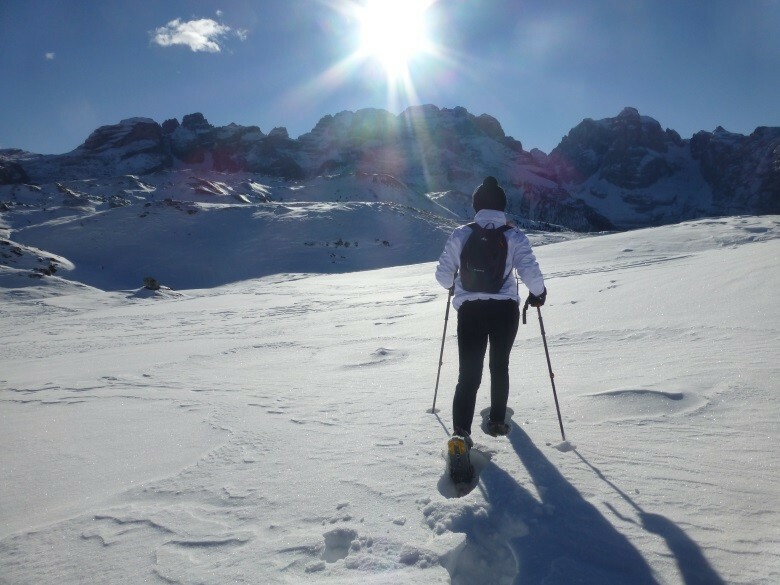 Snowshoe tours in Madonna di Campiglio. 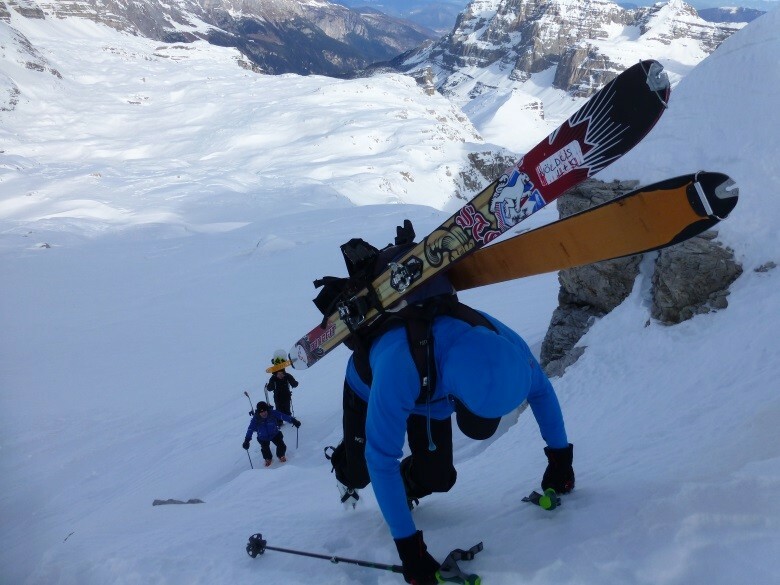 Technical ski mountaineering in the Brenta Dolomites. 01 Freeride in Dolomites and Adamello Glacier Pure energy set free. 02 Ice cascades and mixed terrain gullies. A creative game. 03 Snowshoe tours in Madonna di Campiglio. Relax in the nature. 04 Ski moutaineering in Madonna di Campiglio Exploration at its best. 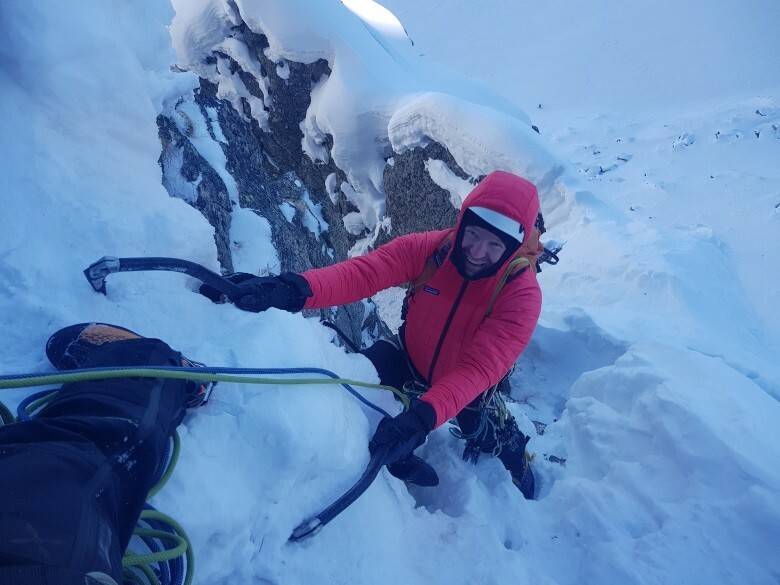 05 White Magic Brenta Technical ski mountaineering in the Brenta Dolomites.